Tickets cost $47, $62 and $74 (plus applicable service charges). 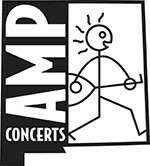 They are also available from the Lensic Box Office (505-988-1234). All packages and contents are non-transferable; no refunds or exchanges; all sales are final. All VIP package items and experiences are subject to change. Please note that the information provided at the time of purchase (e-mail and mailing address) is the same information that will be utilized for individual contact requirements where applicable. 23/7 Global, the artist, tour, promoter, ticketing company, venue or any other affiliated parties are not responsible for outdated or inaccurate information provided by the consumer at the time of purchase. 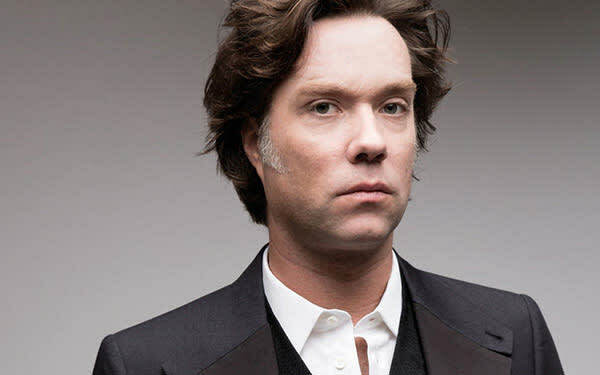 If you have any questions regarding your Rufus Wainwright VIP package elements, or have not received your package information within three days (3) of the concert date, please email info@237global.com. 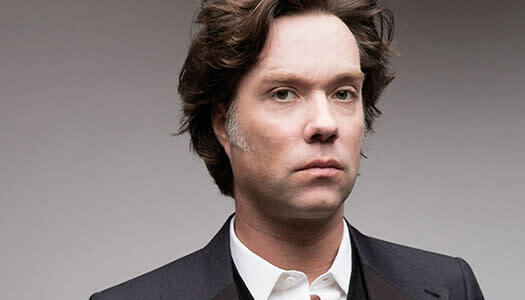 Rufus Wainwright, one of the great male vocalists, composers, and songwriters of his generation, has released eight studio albums, three DVDs, and three live albums. He has collaborated with artists ranging from Elton John, David Byrne, Robbie Williams, Mark Ronson, Joni Mitchell and Burt Bacharach. His album Rufus Does Judy, recorded at Carnegie Hall in 2006, was nominated for a Grammy. Rufus celebrated the 400th anniversary of Shakespeare's death with the release of his album Take All My Loves: 9 Shakespeare Sonnets on Deutsche Grammophon worldwide in 2016. His acclaimed first opera, Prima Donna, premiered at the Manchester International Festival in July 2009 and has since been presented in London, Toronto and BAM in New York. In 2015, Deutsche Grammophon released a studio recording of the opera recorded with the BBC Symphony Orchestra. Now fully established as a composer of operas, Rufus was commissioned by the Canadian Opera Company to write his second opera, based on the story of the Roman Emperor Hadrian and Antinous. That opera, Hadrian, premiered in Toronto in 2018.